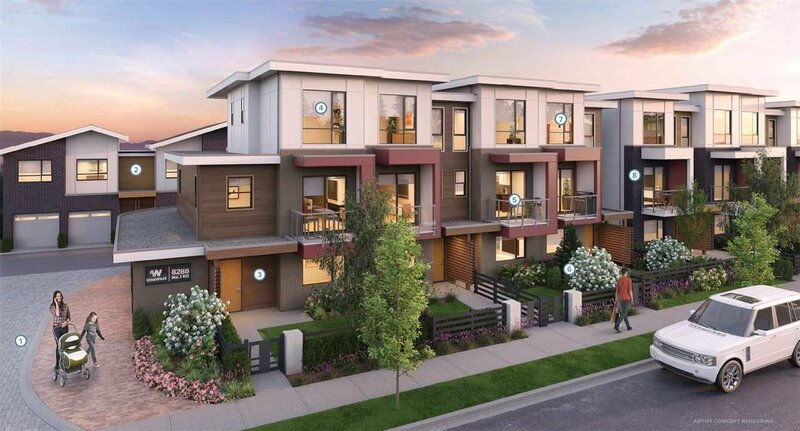 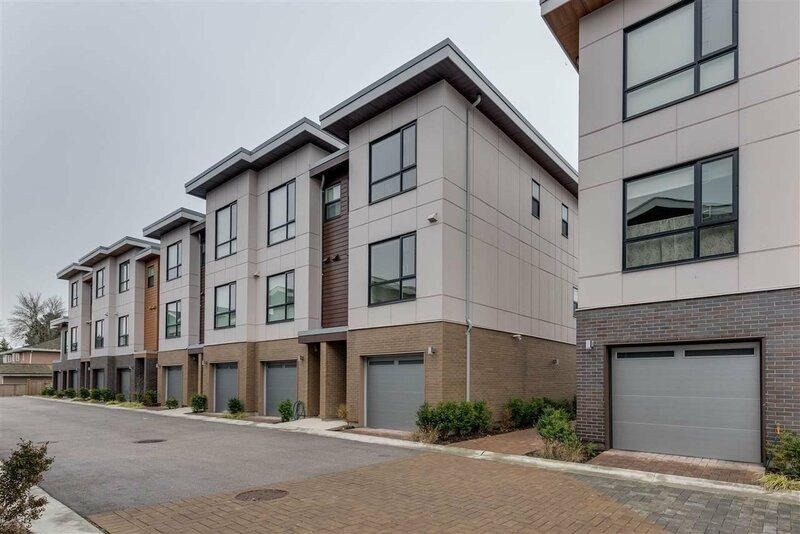 A collection of 28 modern townhouses bordered by serene coastal waters and vibrant communities of Steveston and Terra Nova. 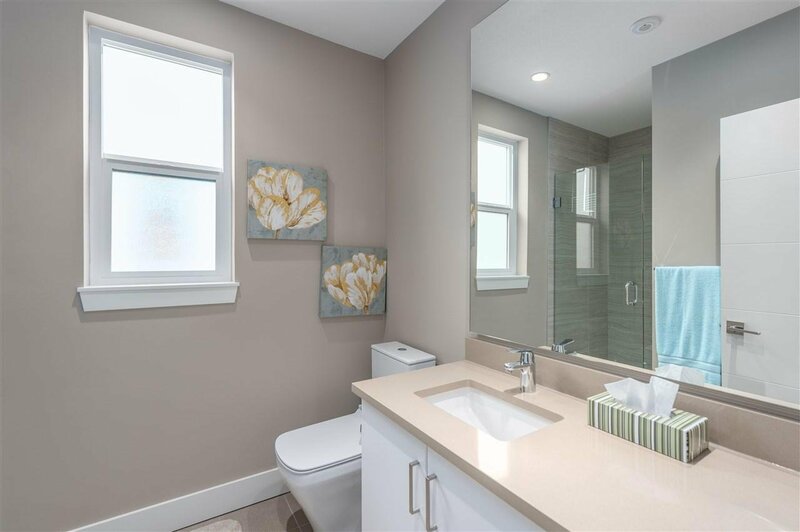 This 3 bedroom, 3 bathroom ONE WEST townhouse is located in the family-friendly Seafair neighborhood, central location of Richmond. 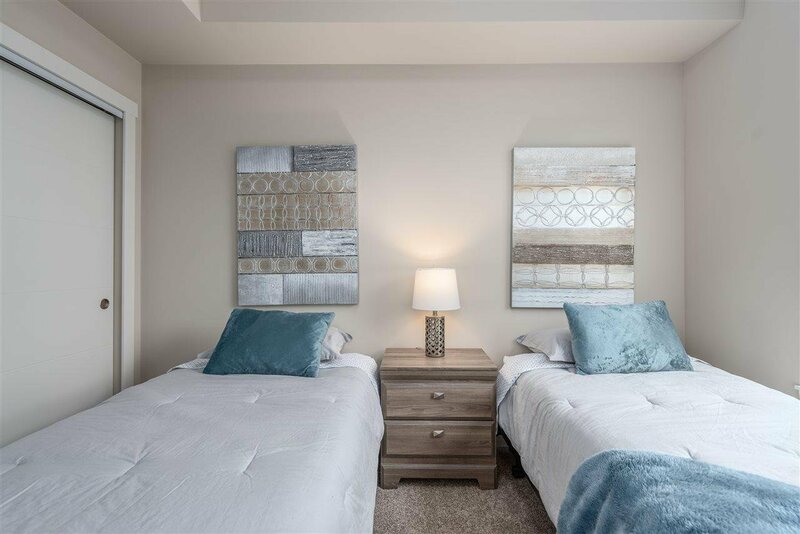 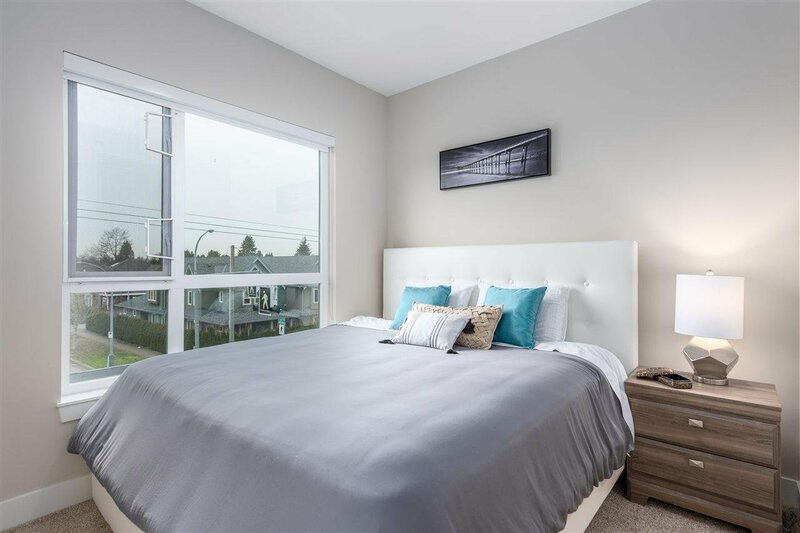 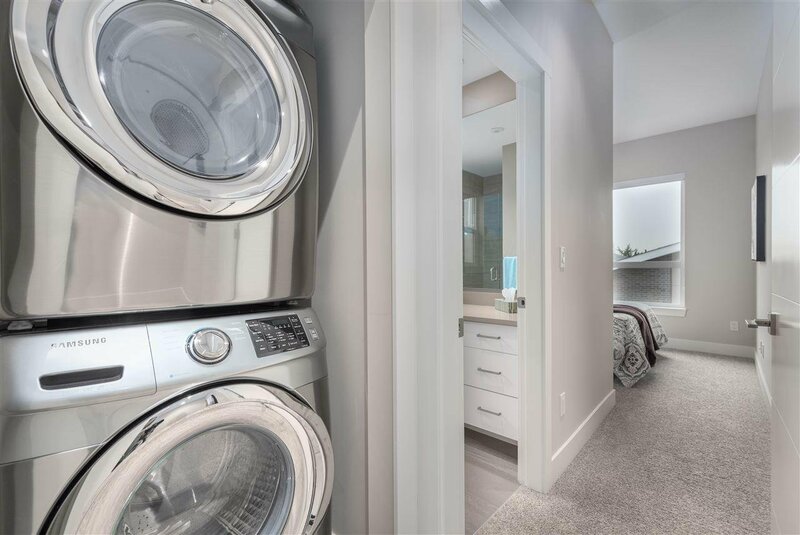 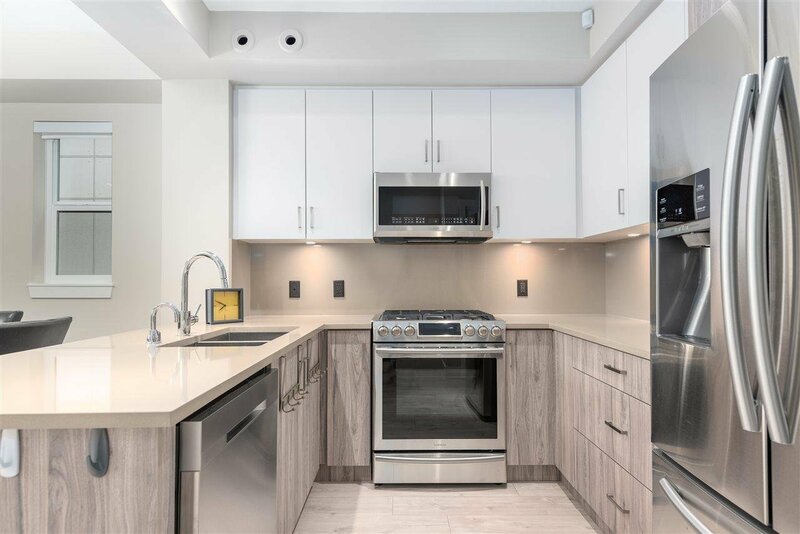 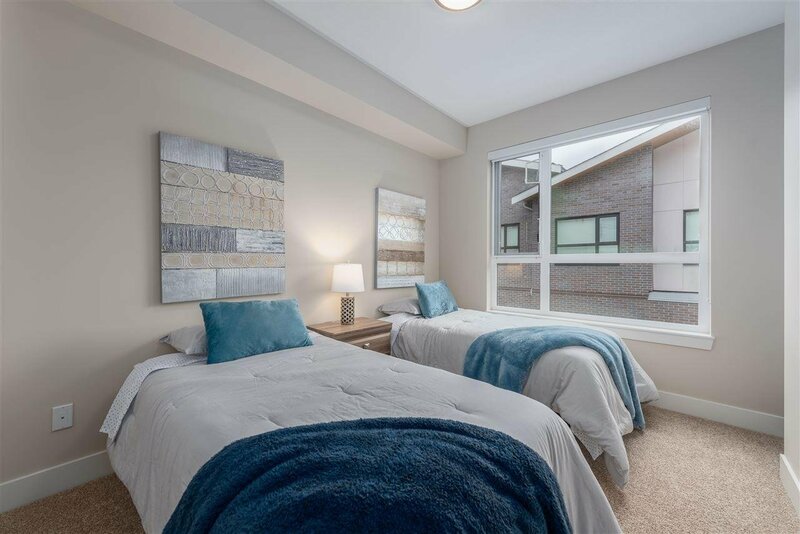 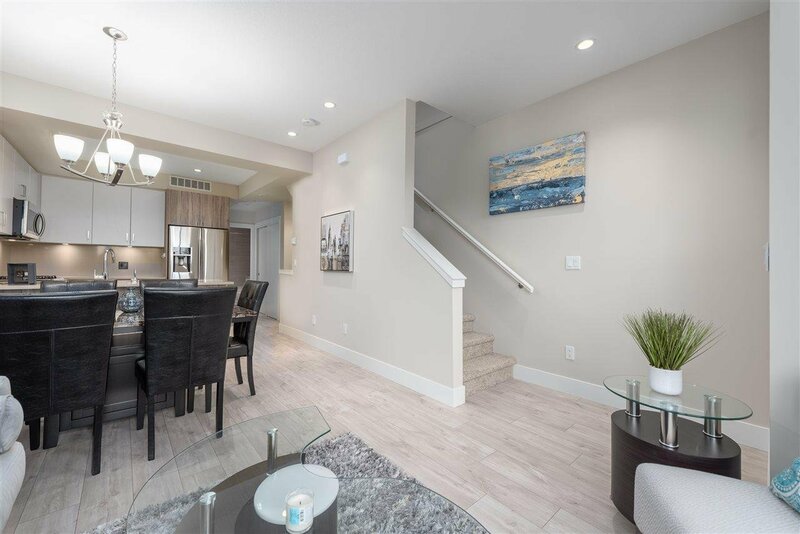 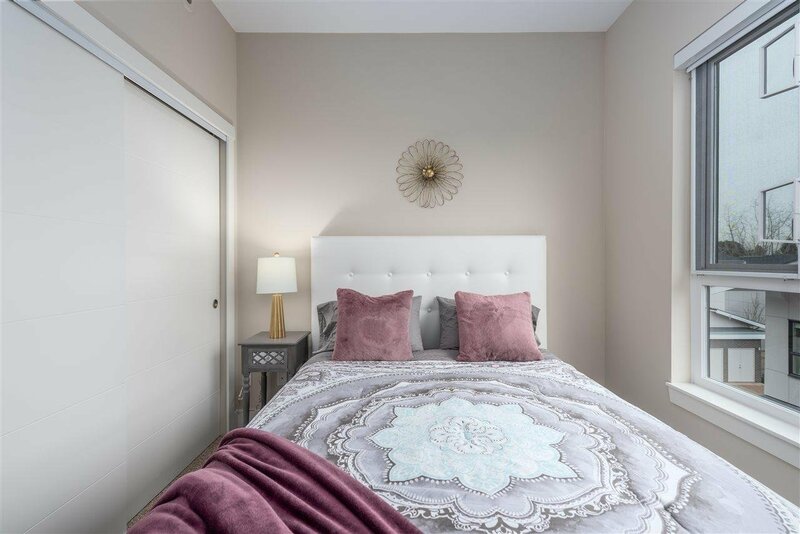 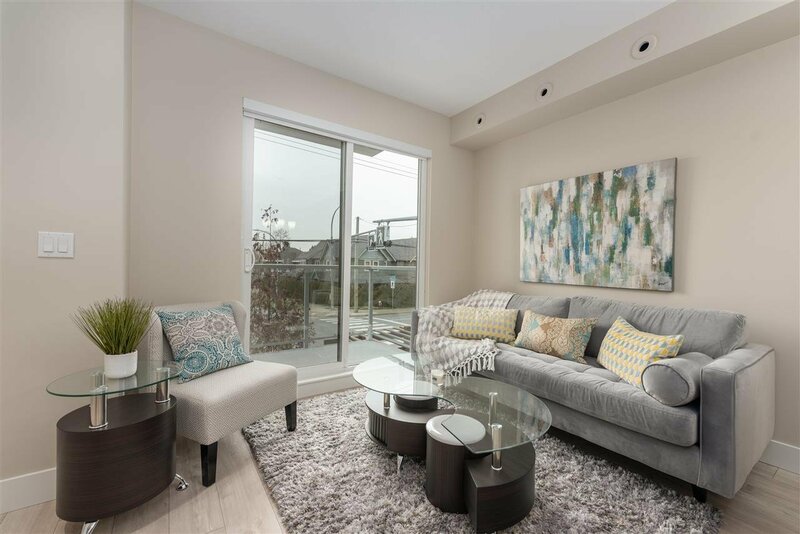 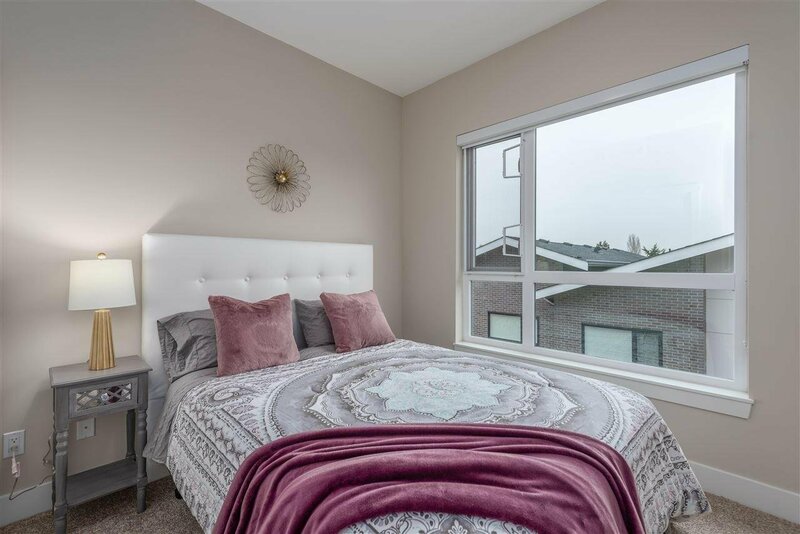 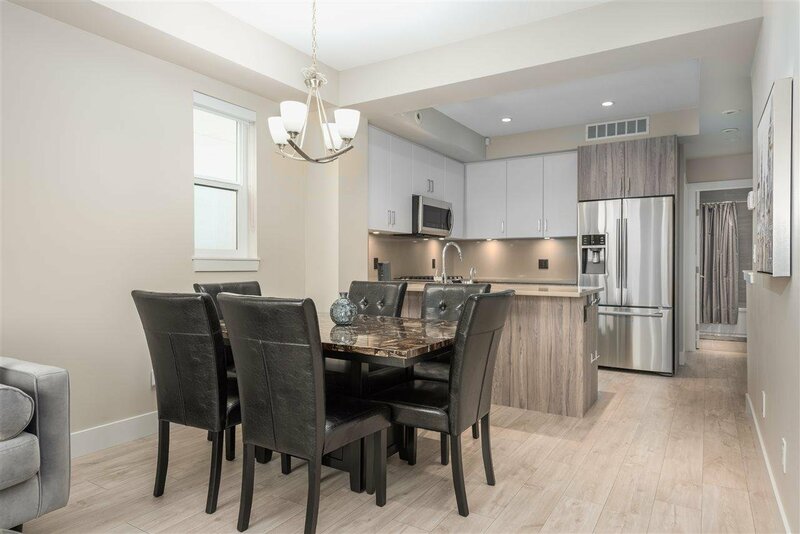 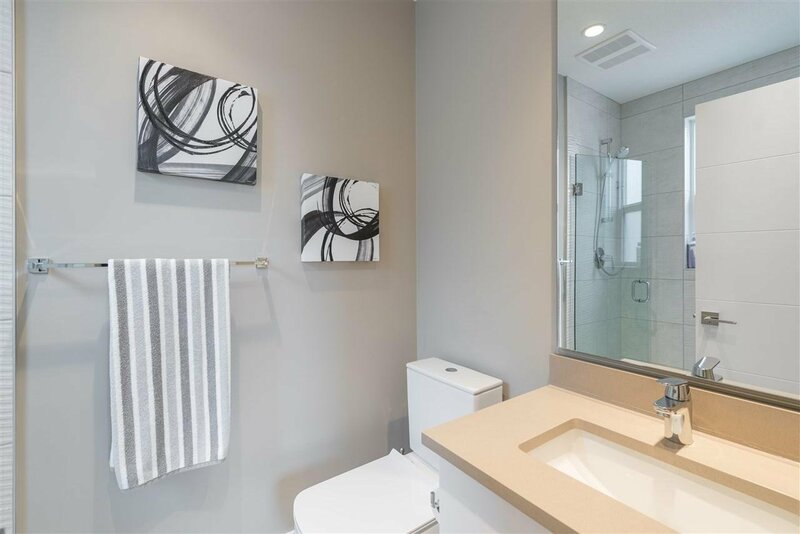 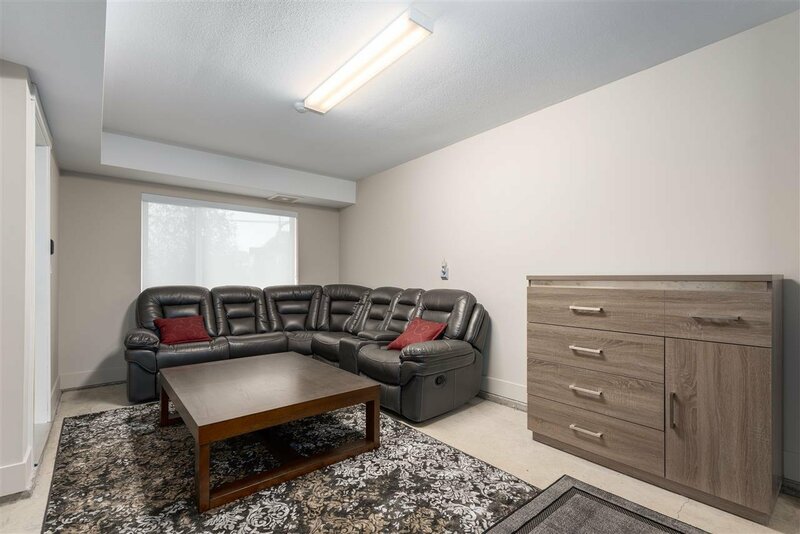 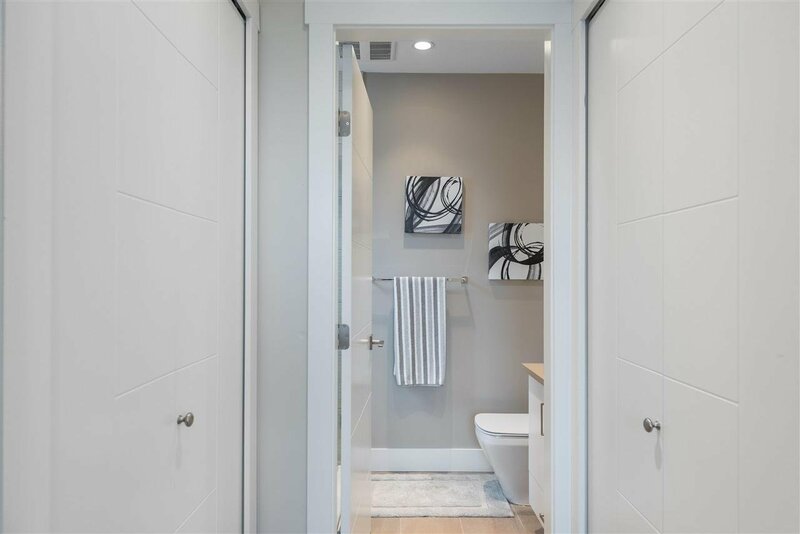 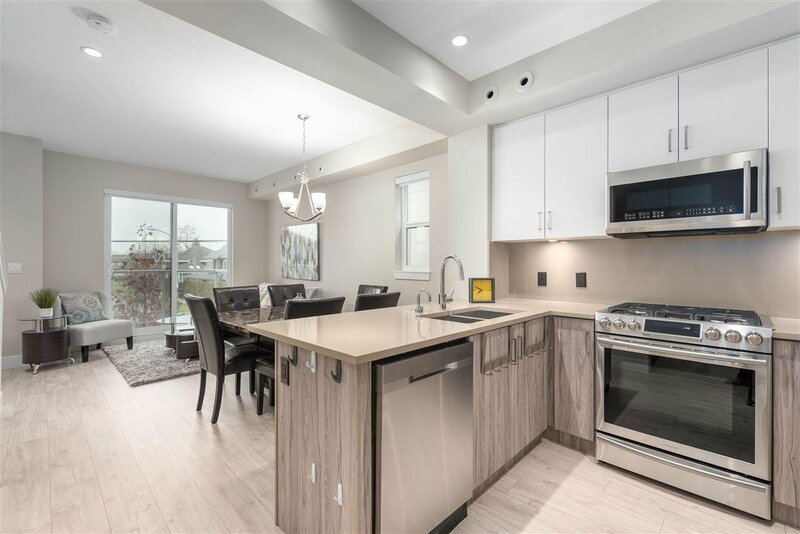 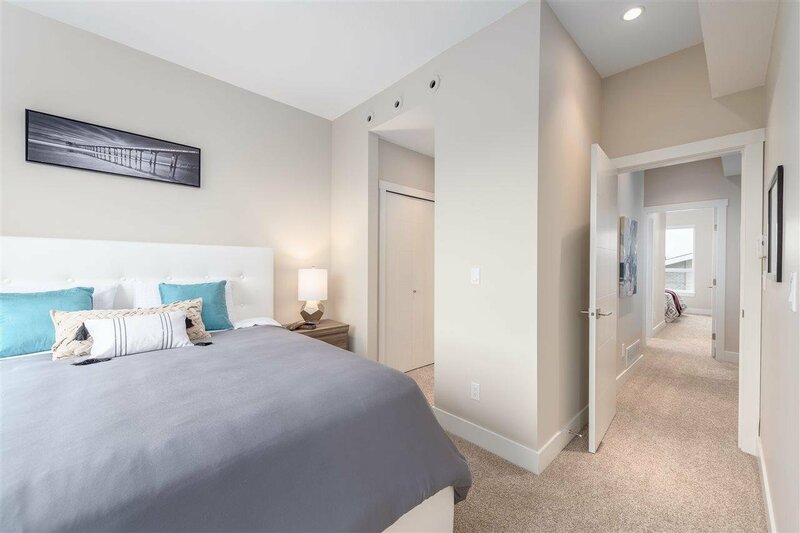 This spacious unit comes with 2 covered parking, 9' ceiling, air conditioning, high-end stainless steel appliances, and security system, making this luxury townhouse comfortable and stylish. 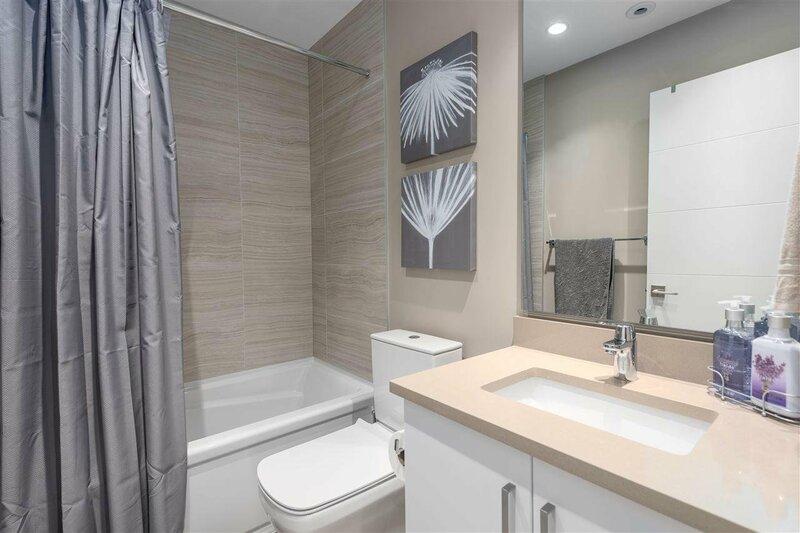 Steps away to Dyke Trail, golf courses, Seafair Plaza, Terra Nova Plaza, schools, and public transit. 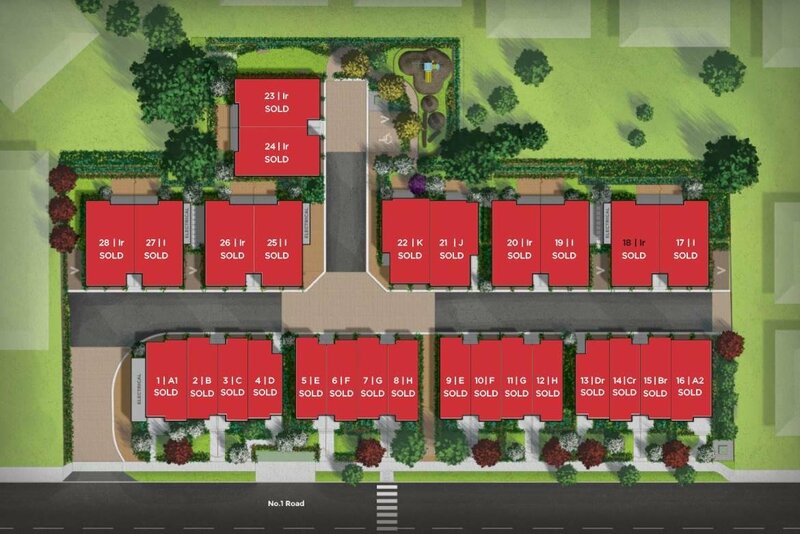 School Catchment: Grauer Elementary, Boyd Secondary.